American rapper, Shawn Corey Carter, otherwise known as Jay-Z has finally agreed cheating on his wife, Beyonce. 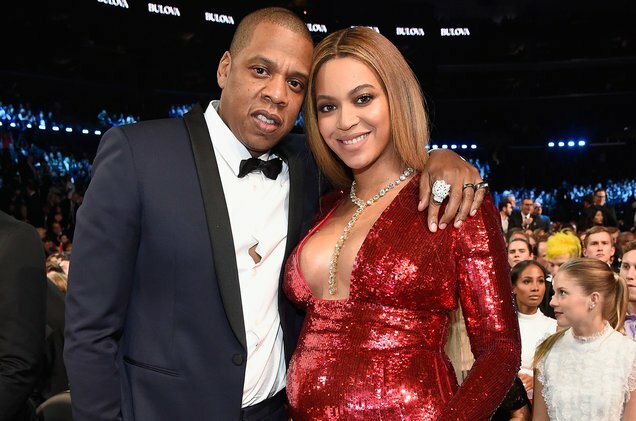 In an interview with New York Times, Jay Z disclosed that therapy kept them from getting divorced. 'You have to survive. So you go into survival mode, and when you go into survival mode, what happens? You shut down all emotions. So, even with women, you gonna shut down emotionally, so you can’t connect. … In my case, like, it’s deep. And then all the things happen from there: infidelity. “The hardest thing is seeing pain on someone’s face that you caused, and then have to deal with yourself. “We were using our art almost like a therapy session. And we started making music together. “But the best place in the hurricane is in the middle of it. "The best place is right in the middle of the pain. And that’s where we were sitting and it was uncomfortable. And we had a lot of conversations. “I was really proud of the music she made, and she was really proud of the art I released. “And, you know, at the end of the day we really have a healthy respect for one another’s craft. I think she’s amazing. “You know, most people walk away and divorce rate is like 50 percent or something cause most people can’t see themselves. 'The hardest thing is seeing pain on someone’s face that you caused, and then have to deal with yourself. ‘”I grew so much from the experience,” he said. “Kanye came into this business on my label. So I’ve always been like his big brother. And we’re both entertainers. It’s always been like a little underlying competition with your big brother. "In the long relationship, you know, hopefully when we’re 89 we look at this six months or whatever time and we laugh at that. “These are the things that I’m uncomfortable with,these are the things that are unacceptable to me, this is what I feel.